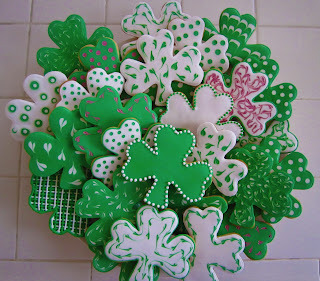 Shamrocks anyone?? 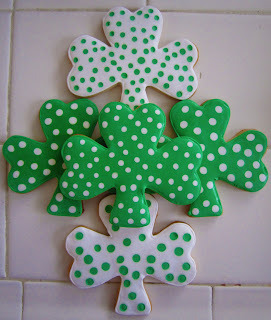 I made these cookies in honor of St. Patrick's Day. They were alot of fun decorating. 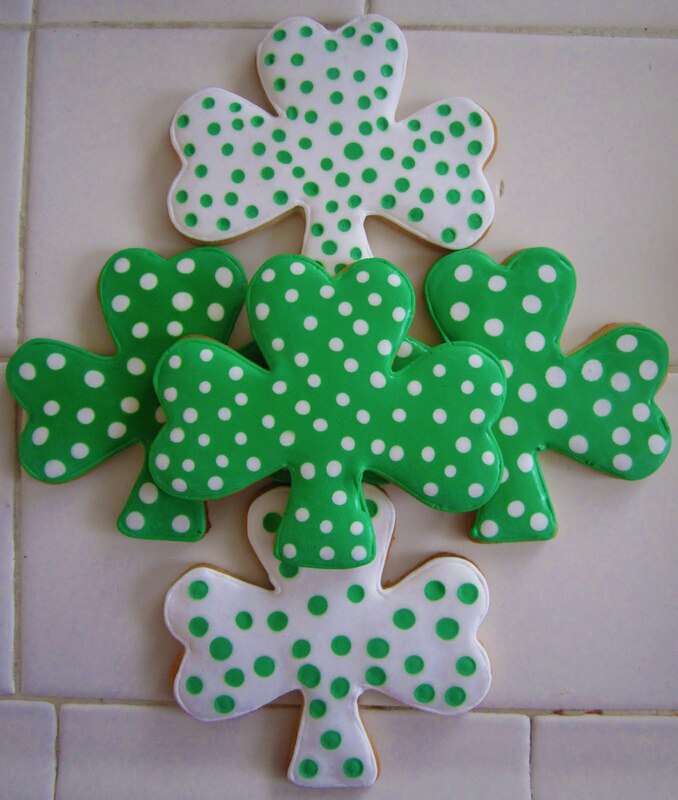 Wishing everyone a Happy St. Patrick's Day! Have fun & be safe.